Click Join AWS Educate, follow the link, and put in all the information it asks for. 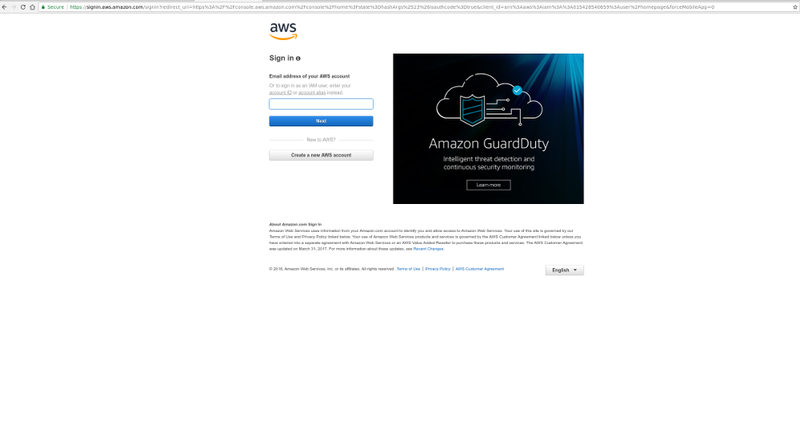 Also create an Amazon AWS account. This enables you to link it with the educate account. Once created you can link accounts and apply for the credit of $100 in AWS credit. It could take a few hours to be approved. After you are approved Amazon will send you a code to redeem in an email. Follow the link they send you and then redeem the code. 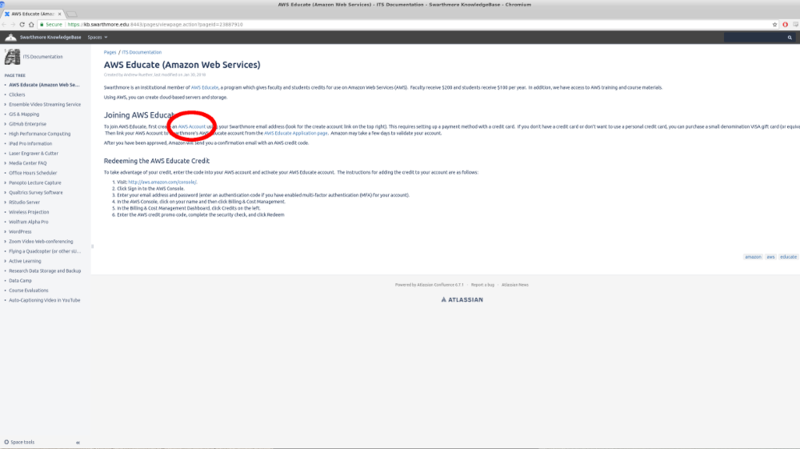 Once account has been created you can do any of the many things AWS offers. Fill out the type of machine you want and then click Review and Launch. Click the instances tab and once your VM says it is Running you can connect by clicking the connect button and following the steps given by Amazon.